Ladies!!! I’m so excited about this post!! If you have thin or small lips, or looking for a beautifully packaged gift to give to your makeup lover friend/family member …. You definitely want to keep reading. Look how gorgeous it is! Wouldn’t this look pretty under the Christmas tree? This is so exciting to unveil! 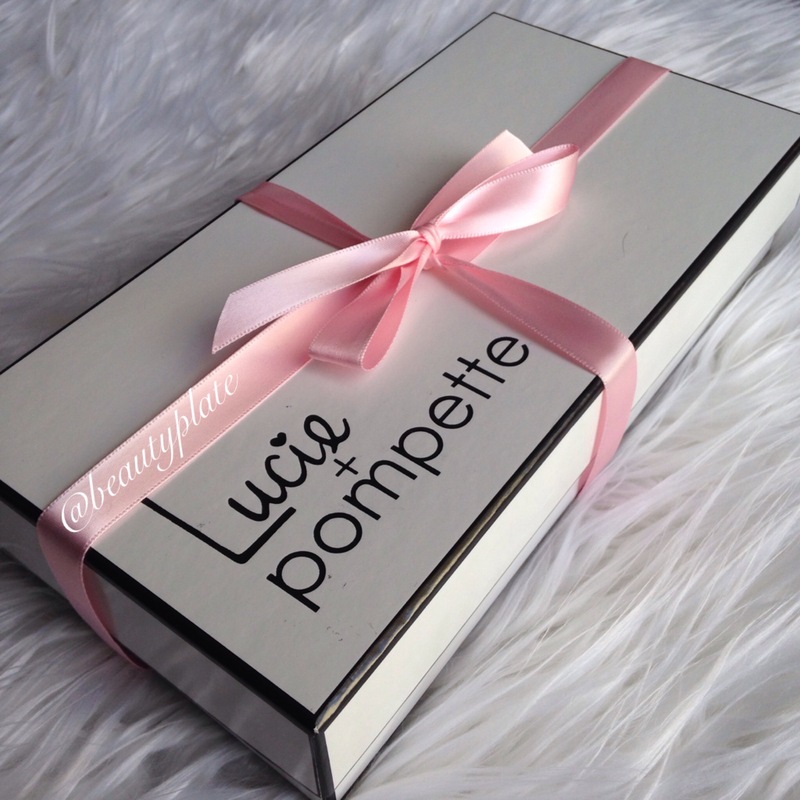 I’m going to give you little peeks as I open it. Get ready! Perfection on the packaging, right?! I hope I’m not teasing you! Are you already wanting to buy it even without knowing what’s inside?! I am. 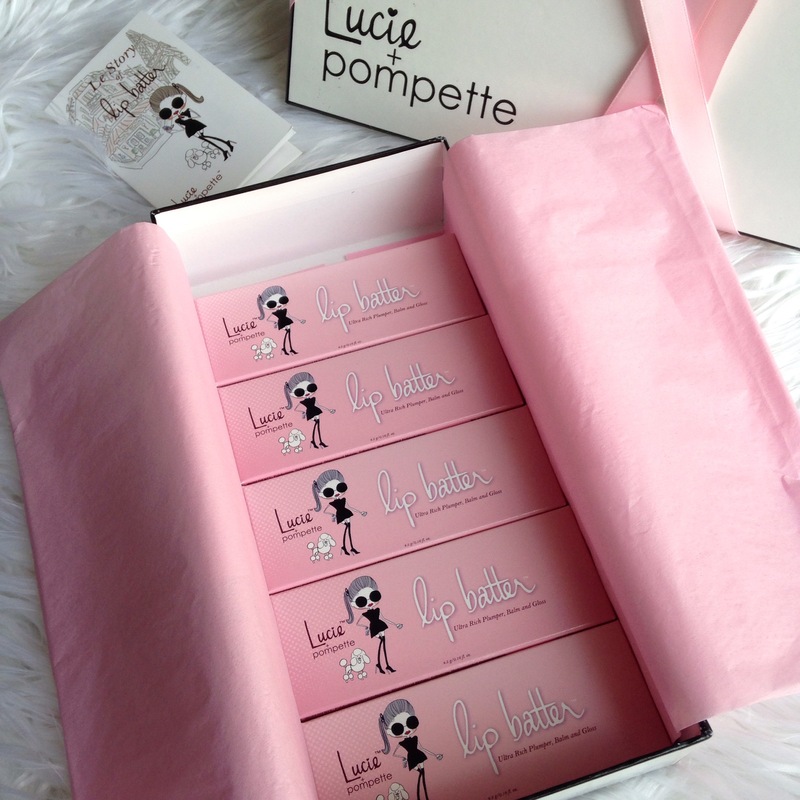 Inside those cute little pink boxes are what Lucie and Pompette call Lip batters, they are a lip plumping, lip gloss. 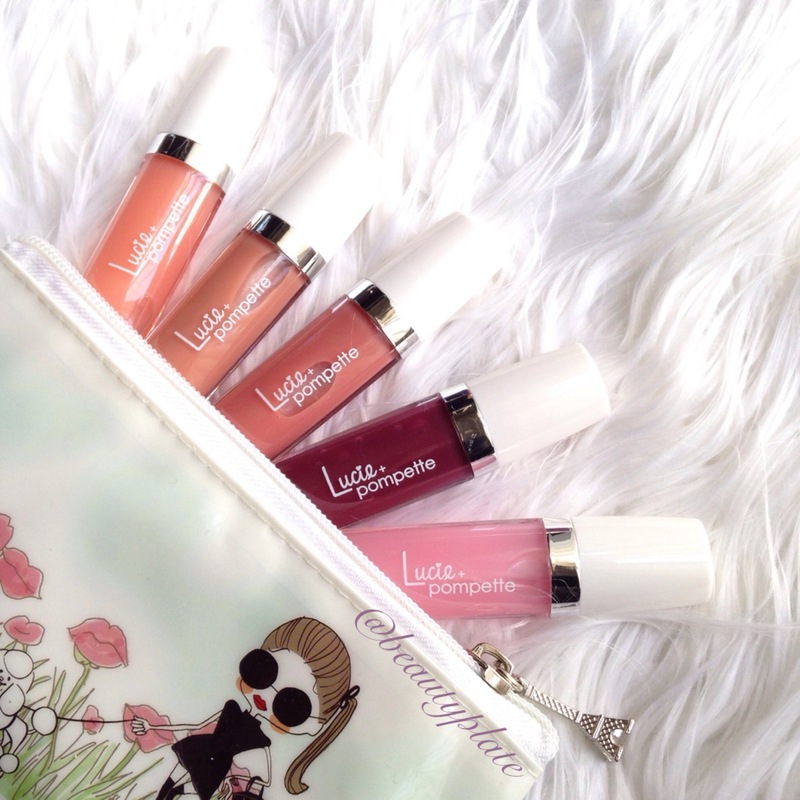 Even though there are color to the tubes, the lip batters really have no color pigmentation. I think Can Can delivers the best color. It’s my favorite! I have yet to try applying these on top of a lipstick. But if you are looking for a little to no color gloss… You’ll like these. These beauties are Vegan, Paraben Free and Cruelty Free. 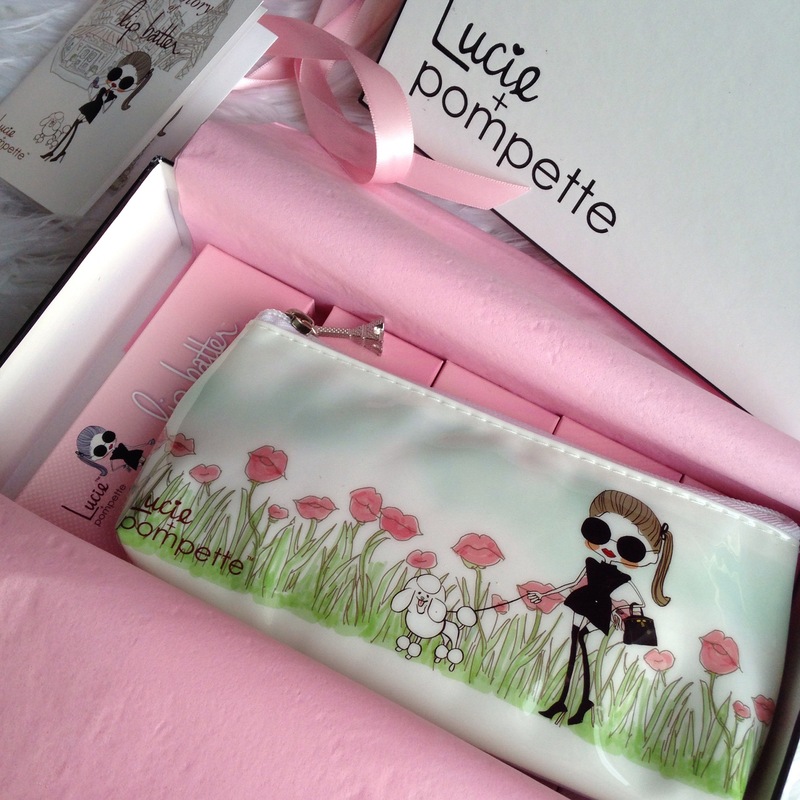 I LOVE this about Lucie and Pompette. I think it is so important for anything on the lips to be free of chemicals as much as possible. These are also made with Vitamin E, Green Tea and White Tea. 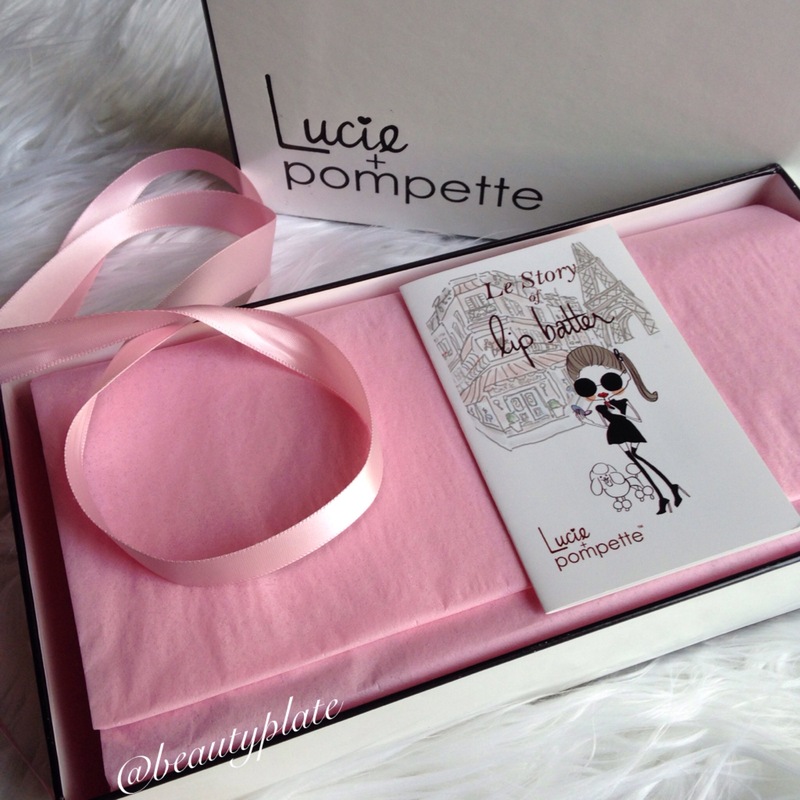 Lucie and Pompette Lip Batters are being called the “longest wearing” lip plumping gloss. I wore this ALL DAY and when I went to eat I had to wipe it off, because they do feel a bit sticky, but I reapplied right after. It does stay in place without feathering or wearing away. They really do have an amazing plumping affect. Minutes after applying, my lips became noticeably fuller looking and felt awake. I assume this is from the green tea. I felt a slight tingle but almost nothing. The batters were Not at all irritating or burning. Overall, I am happy with these glosses. I think they are beautifully ready to gift and suitable for ages: teenagers (because of the plumping NOT younger than 15) and up. 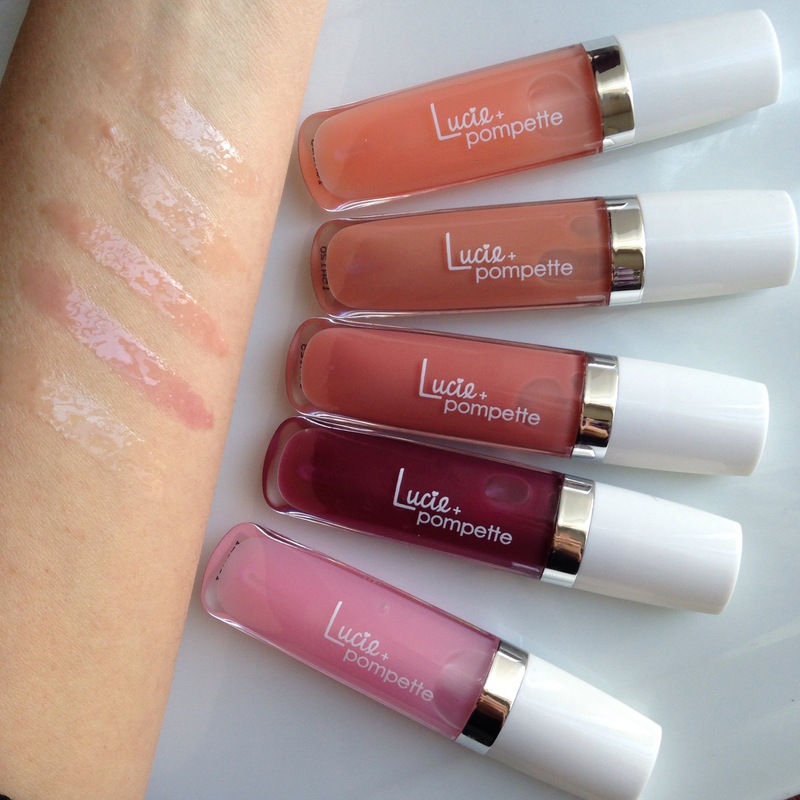 Thank you again to Lucie and Pompette for giving me these Beautiful Lip Batter Glosses to review. I had fun and really enjoy them!